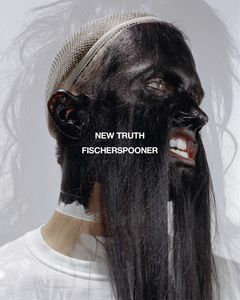 Featured image is reproduced from Fischerspooner: New Truth. Scroll down for video from the NYC signing. 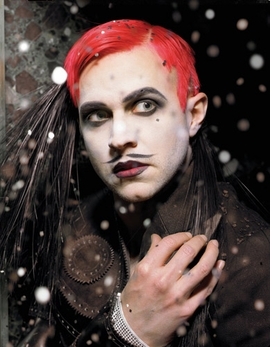 A revealing look at the origins of fashion's favorite gruesome face-paint-and-fake-hair-wearing art pop provocateurs, who got their start playing in a Starbucks in New York's East Village in 1998. 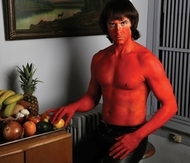 FORMAT: Hbk, 9.75 x 12 in. / 336 pgs / illustrated throughout.